With their immense and large blooms, hydrangeas give off a beautiful yet classic charm unlike any other type of flower. 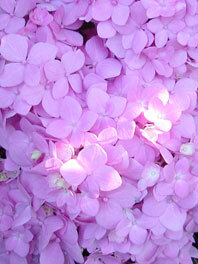 Hydrangeas also come in a wide variety of colors, including pink, blue, white, lavender and rose. 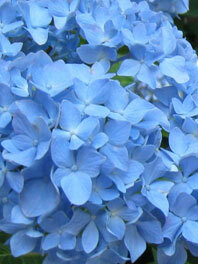 Much like roses, hydrangeas can also be tinted to match any color scheme or style. Today, hydrangeas are still incredibly popular to use in wedding bouquets, Mother’s Day arrangements, and to suit other occasions. Flower Explosion offers a wide selection of natural and tinted hydrangeas with different colors and sizes, from mini to jumbo, all to complement any bouquet, floral arrangement or gift. 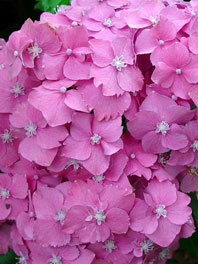 In fact, hydrangeas are actually one of the top best sellers at Flower Explosion! 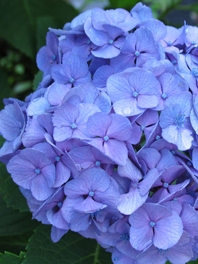 There is some debate over what hydrangeas symbolize. Many believe that their lavish, round, and large petals and blooms boast vanity, whereas others believe that they express gratefulness and understanding. Regardless of what you believe, one cannot deny that hydrangeas make a beautiful addition and a bold statement to any arrangement or bouquet. 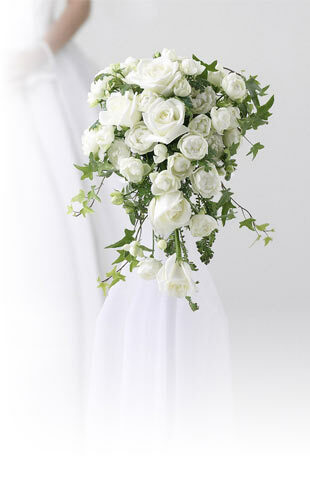 Sending a floral bouquet with hydrangeas to a mother, grandmother or special someone will surely win over their hearts. What Are Hydrangeas Used For? In addition to making a splendid bouquet or gift, hydrangeas are also perfect for weddings, Mother’s Day, Valentine’s Day, anniversaries and a number of other special occasions and events. 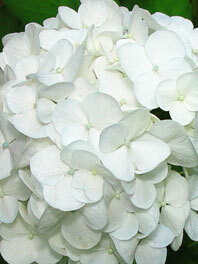 Hydrangeas are also used as funeral flowers and sympathy flowers symbolizing grace and beauty. The expert team at Flower Explosion is highly talented and experienced in tinting various flower types, including hydrangeas. Each hydrangea stem is cut, briefly dried, and then carefully tinted or dyed with organic flower extract in order to achieve the desired color. Hydrangeas have been tinted orange, vibrant pink, blue and yellow. The possibilities are truly endless! The freshly dried and tinted hydrangeas are then stored in a cool container until they are prepared for packaging, shipping, and delivery. The team at Flower Explosion puts in the time and effort to ensure accuracy, quality, and care in preparing every customer order. Being one of the leading farm-direct flower suppliers in America since 2009, Flower Explosion ensures that each hydrangea stem is hand-cut to perfection; dried, tinted, and chilled; and designed into a breathtaking bouquet prior to shipping and delivery. Flower Explosion packs every customer order for protection and ships via cold storage to ensure the utmost quality and freshness upon arrival. The expert team at Flower Explosion goes above and beyond to ensure that flowers arrive as fresh as possible to each recipient and event. This is part of the Flower Explosion guarantee. Flower Explosion also offers several convenient shipping and delivery options, including next-day and two-day delivery options. All orders are shipped via FedEx for customer convenience. We understand that customers’ primary concerns are receiving their orders on time, so by shipping via FedEx, customers can track their deliveries and at their own convenience. If you have questions about our shipping and delivery options, hydrangeas or tinted hydrangeas, or whether your bouquet or arrangement qualifies for same-day shipping, then feel free to call the exceptional customer service team any time.